Finding the Course You Want – A good provider will give support, but will leave you in control. So you need to be sure the course is right for you before you buy. Learning is a lifelong investment; it is important to invest wisely. Here are some questions to ask yourself and the provider, before you buy. 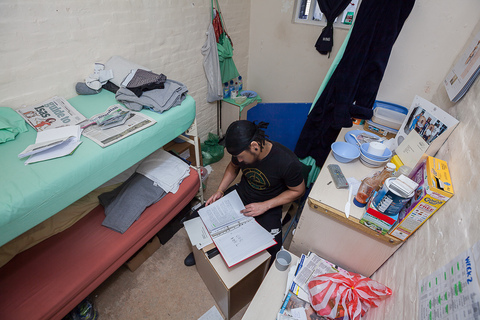 Education “should be at the heart of prisons,” says Dame Sally Coates. Prime Minister David Cameron lays out plans for prison reform. Blogging has become so popular that I’m sure many of you are already doing it or planning to do it soon. The National Institute of Adult Continuing Education (NIACE) has published a major new survey (November 2012) showing an increase in independent and online ‘distance learning’ by more mature people.